NEW DRIVE TIRES! Huge 80" single bunk sleeper with light, roomy interior! 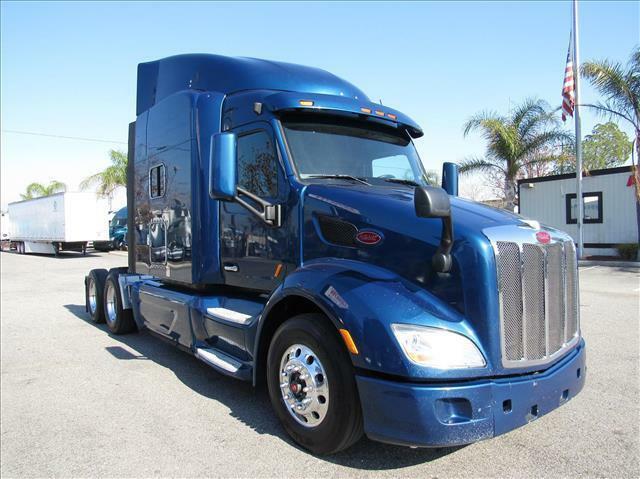 A sleek dash with wood grain accents, aluminum wheels, fairings, Paccar MX motor, 13 speed transmission, fresh oil change, DOT ready and multiple warranties to choose from!